So many people have been discussing the power of ‘lion’s gate’, the ‘9-9-9 portal” portal and other events like Wave X from earlier this year as being times where great waves of energy came with the power to produce great shifts. September 22 (the equinox) marks a new round of energy we as humans are about to be exposed to. So how do you know if you are experiencing a shift associated with an energy wave? And if you are, what can you do about it. 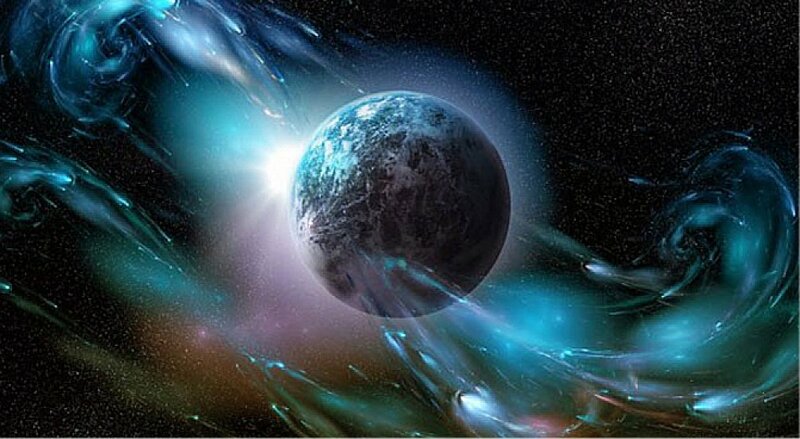 Energy waves, in their most simple form, are messages or sets of ‘code’ from universal beings or bodies that hold the potential for growth and development here on earth. They are basically pieces of energetic information that help us to shore up and uncover different parts of ourselves when we receive them (usually through exposure). Sometimes they are delivered through ‘portals’ which, among other things, are specific timelines where this information is being transmitted. As they touch the earth, these waves create space for energetic clearing and personal change. Ever notice how people around you all seem to be dealing with a similar type of issue in their lives at specific times? This is in part, why! As we anchor in these changes, we shift our energy bodies (and often, so much more). The most recent set of waves have come in rapid succession, spanning from August 8 to end of September. These weeks have been (and will continue to be) the span of time through which we are being delivered some of the most incredibly dense and powerful waves of energy that humanity has experienced. Their impact will be well felt into February. Through all of this, scores of people are waking up. Those who are already awake are furthering their conscious expansion. Many of us are quickly realizing that the structures upon which our societies are built are faulty. We are becoming inspired by the power of love and bringing it into our hearts, souls, and lives. Some are watching their core beliefs fall apart. Others are struggling with understanding why they are feeling and thinking these things about themselves. Other still are wondering how they did not see through personal and structural illusions which seem so transparent now, before.